I got my first pair of SunGod Renegades for our Arctic Experience. They were fantastically comfortable especially when they are being worn from early in the morning right through to the late evening. The 4K lenses were unbelievable and the flexible frames reduced the chance of a breakage in the middle of the Arctic tundra. For some of our more extreme Experiences, we are very choosy about what clothing and equipment that we take with us and recommend to our fellow adventurers who come on these Experiences. The good thing is that SunGod provide a lifetime guarantee if something breaks. These are Adventure Sunglasses. When looking at the sunglasses market, there are hundreds, if not thousands of different designs, colours and brands to choose from, and with this vast choice comes hugely varying quality, which of course means a massively varying price range. What sunglasses can not only be robust enough in the Arctic or the desert but can look the part in St Tropez. As you will know you can pay anything up to £150 for a pair of sunglasses. Not in the slightest. The lenses are exactly the quality that you would expect from top high-street brands, category 3 filters, preventing UVA and UVB rays, with the option of being polarised depending on your intended usage. They were amazing in the bright clean light of the Arctic. "£45 for non-polarised, and £65 for polarised." Approximately a third of what you would expect to pay for the high-street brand equivalents. SunGod, the London based start-up launched their SunGod Classics design five years ago and have now completely disrupted the market. Today, not only is every aspect of the SunGod Renegades completely customisable, so you can design a combination that suits you, they’re also made of an ultra-flexible memory plastic, meaning they claim you can sit on them, chuck them in your bag, take them out on adventure holidays without constantly worrying about them breaking. So confident are they of the durability of the sunglasses, they offer a life-time guarantee so if you do break them, they’ll replace them free of charge. 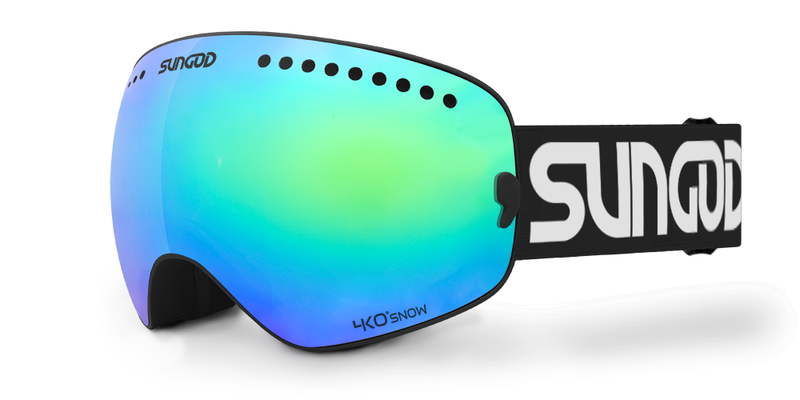 The idea was launched in 2013 after the founders, Ali and Zoe got fed-up with the range of expensive sunglasses and goggles on the market, that would rarely last you more than one season, and so they quit their jobs, and started working on the world’s first fully customisable, polarised sunglasses, and launched SunGod. 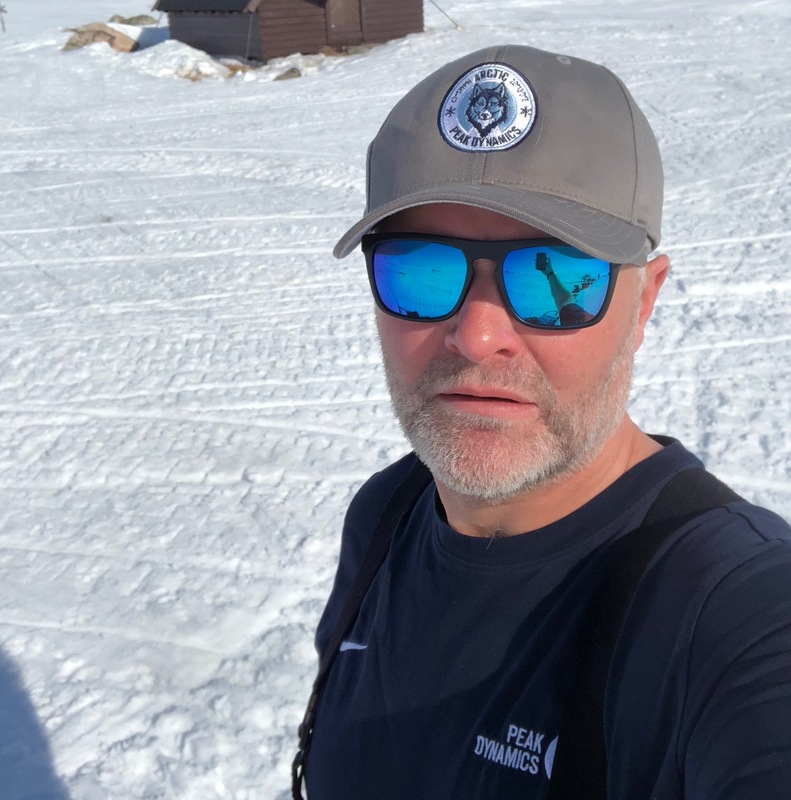 Now the brand is truly global with dedicated fans all over the world, with a range that has grown to 4 popular custom-made sunglasses and a new winter goggle Revolts design. We will be wearing them for our next unique Experience in Southern Oman when you will hopefully join us as we walk through the Dhofar Mountains and drive through the Empty Quarter desert.